Does your website seem to be lacking something? Are you trying to think of ways to increase traffic to your site? 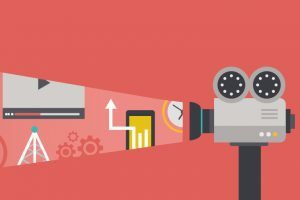 If you haven’t already, now might be the time to consider adding video to your marketing strategy. It can truly enhance your business and set your practice apart from competitors. According to Forbes, including videos in your site can increase conversion rates by 80%. If you’re trying to attract new patients and keep your existing ones, adding video to your site could be one of your selling points! 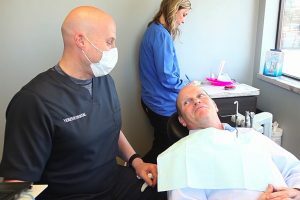 This article marks the first entry in our Dental Video of the Month series. Before we delve into January’s choice, it’s important to establish an understanding of the 5 different types of dental marketing videos.